DI Frank Keane will be making his TV debut soon if Escapade Media have anything to do with it. 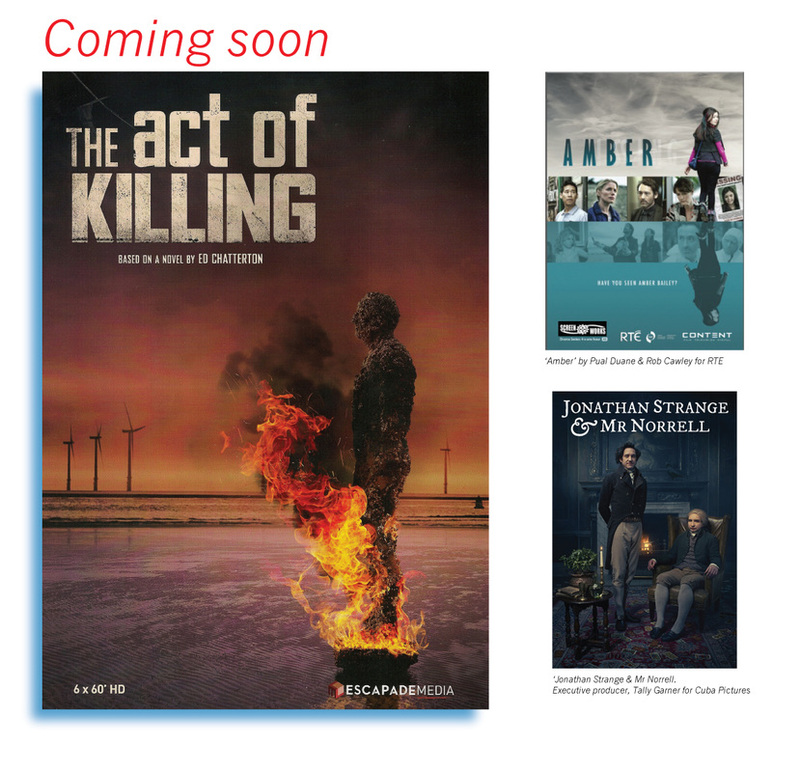 The Act Of Killing, the TV series based on A Dark Place To Die is now nearing production. The uber-hot Irish screenwriting duo responsible for RTE's smash psychological thriller Amber, Paul Duane & Rob Cawley (of Screenworks) are writing the scripts. Tally Garner (executive producer on Jonathan Strange & Mr Norrell, London Road and Broken) is signed on as executive producer. The six episode series will be a UK/Australian co-production. All casting suggestions welcome . . .